A gifted actress and musician, Gabrielle Martin delighted our community with her talents. She took center stage in three High School musicals including, Little Shop of Horrors and In the Heights, while maintaining academic excellence. Gabi was recognized by the Long Island Scholar-Artist Alliance who awarded her the Scholar-Artist Award of Merit in Theatre. 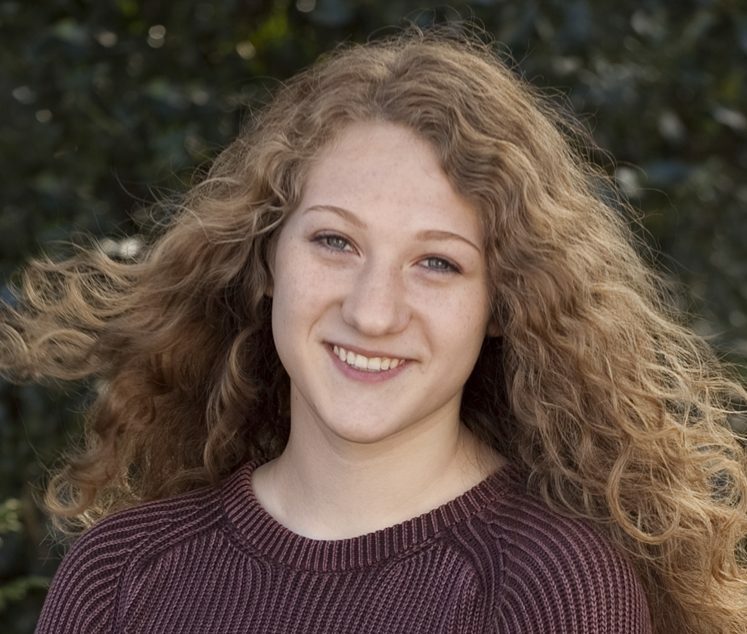 She was a star in Model UN serving as a head delegate, President of the Tri-M Music Honor Society, member of the Waldorf acapella group Fermata the Blue, and she participated in a French foreign exchange program in Chatou, France. Gabi took her many talents to Middlebury College in Vermont where she continues her passion for theatre while pursuing a degree in Environmental Science.